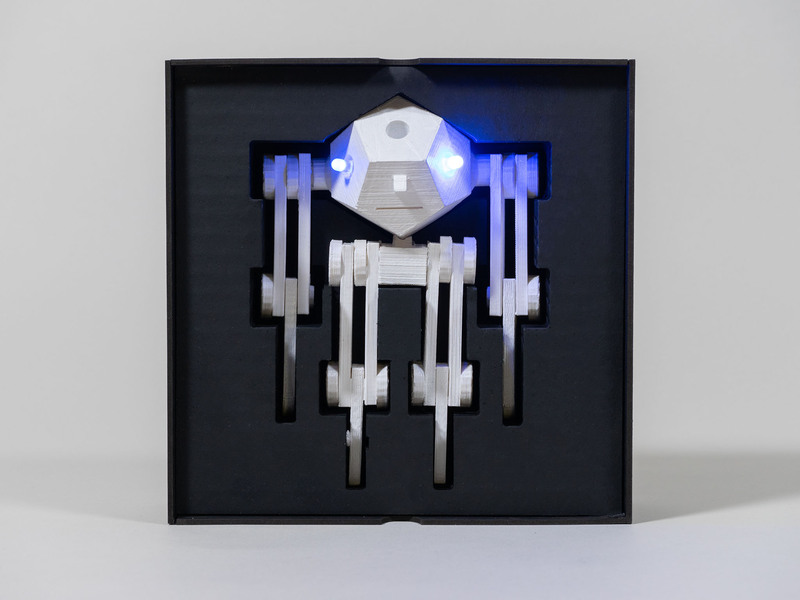 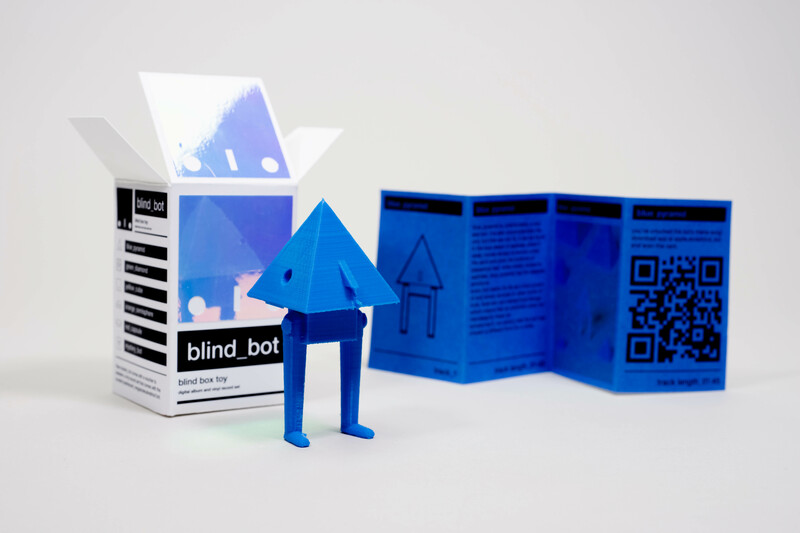 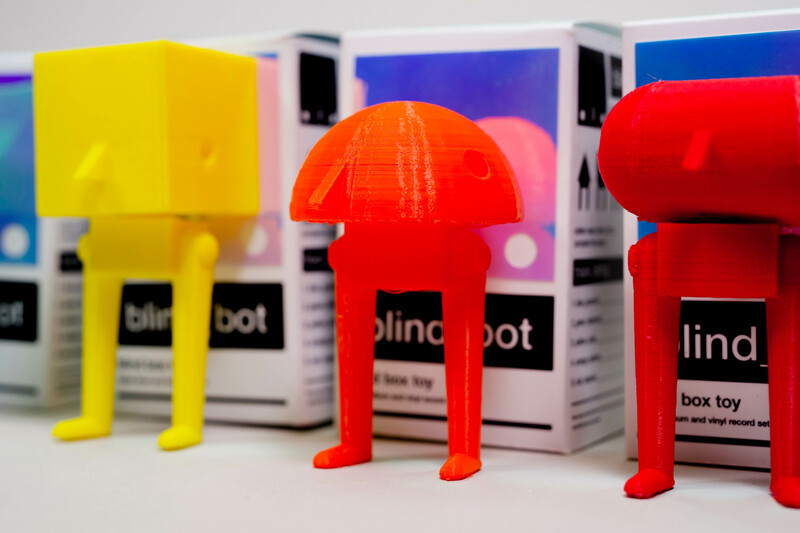 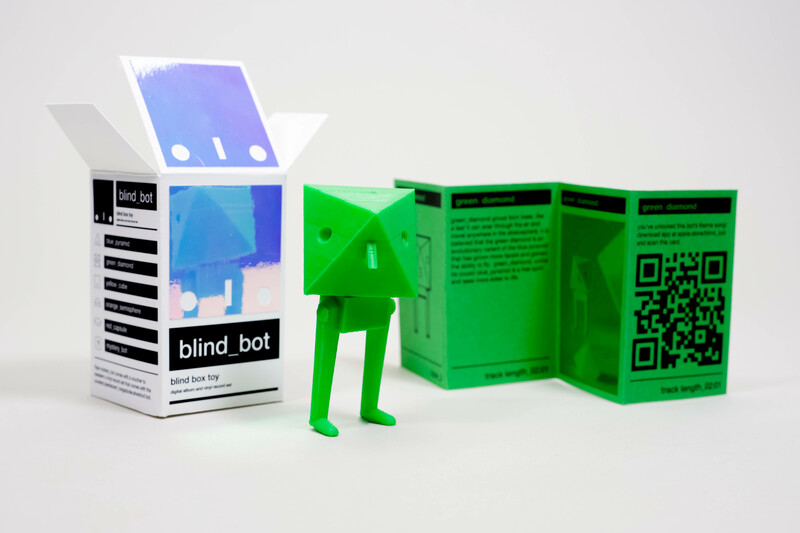 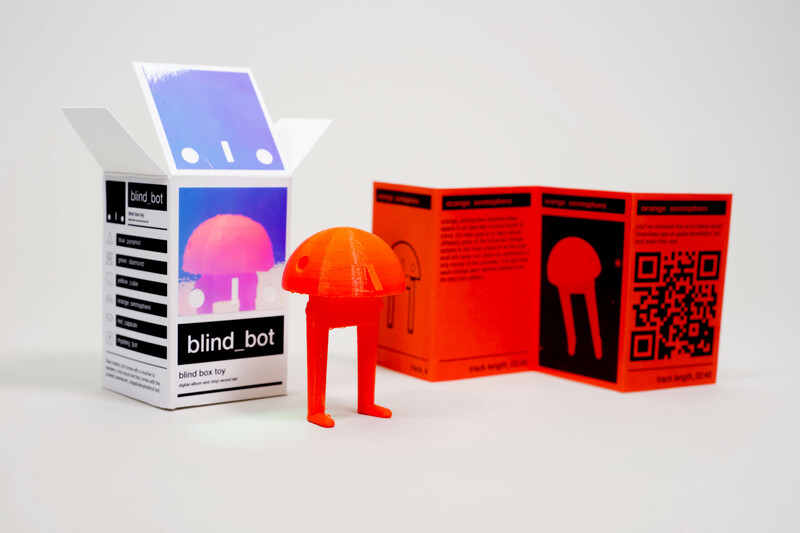 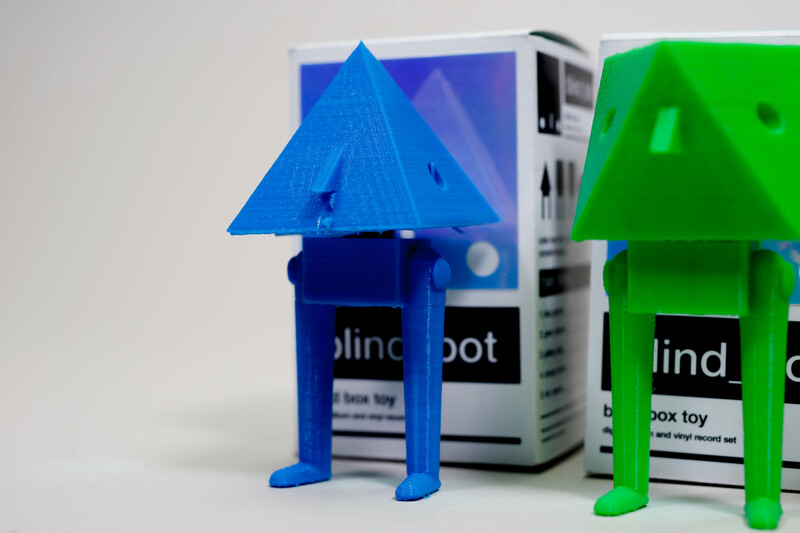 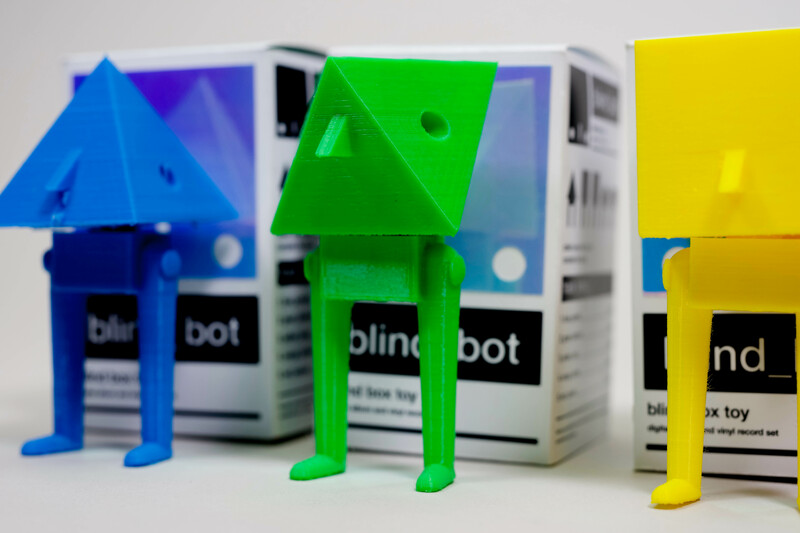 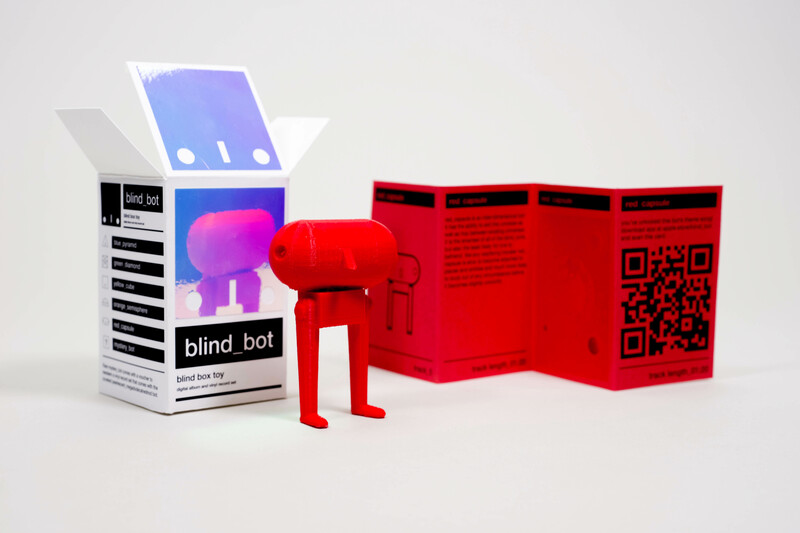 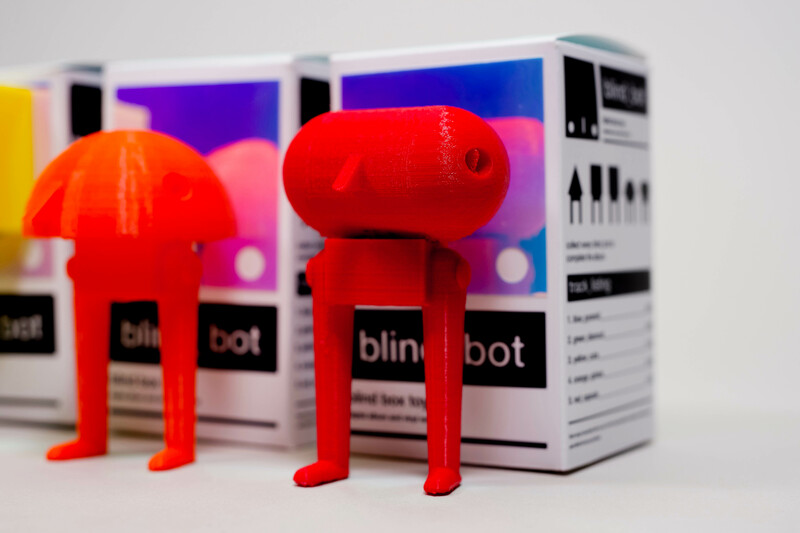 Blind bot is a reimagined format for a music album, where each song is also accompanied by a collectible art toy. 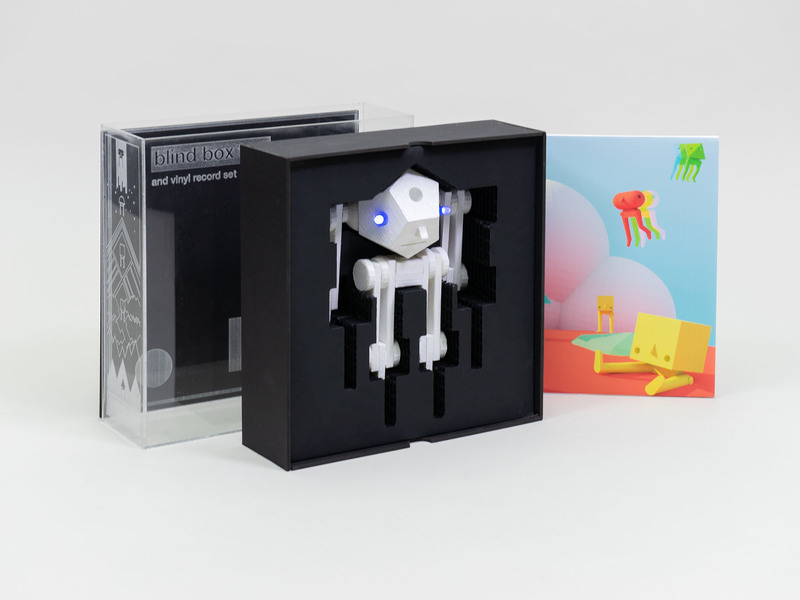 In order for fans to purchase the album they need to collect each toy. 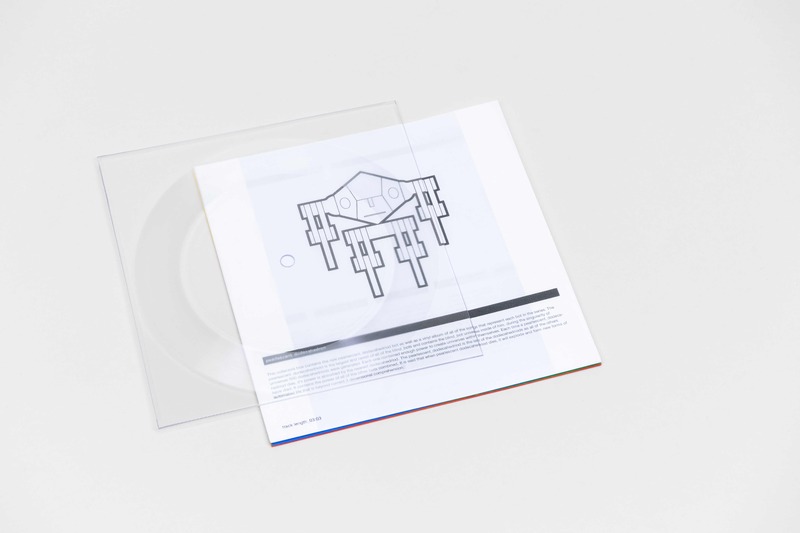 Every part of this project is functional and self made including self-produced tracks, 3D printed toys, packaging and lathe cut vinyl. 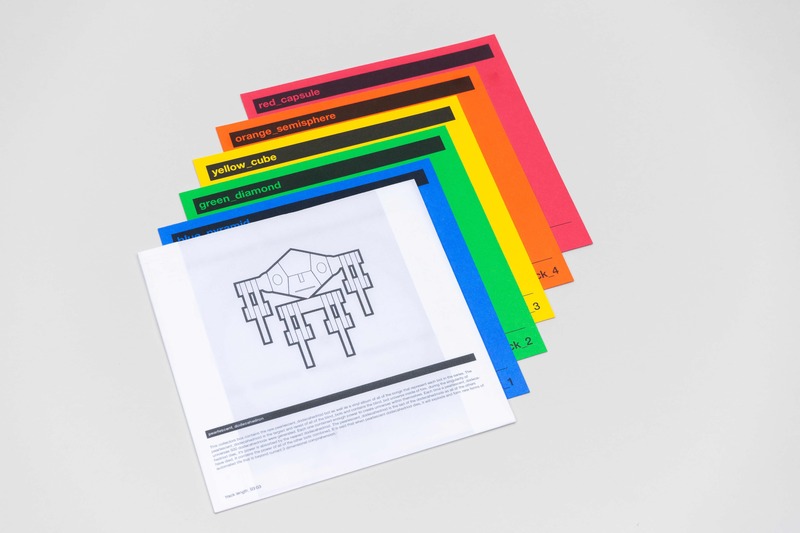 Each toy comes with an accordian fold booklet including a description and a QR code that can be used to download the track associated with that toy. 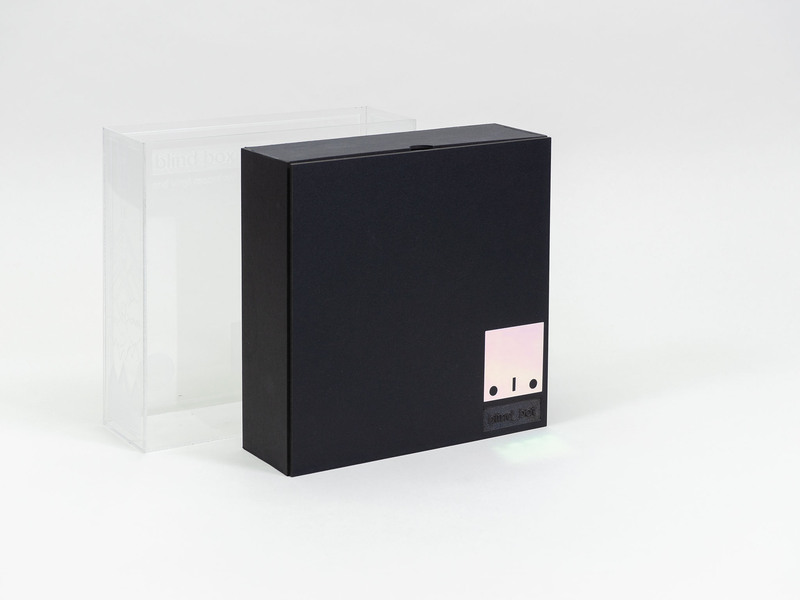 The box packaging follows a traditional blind box design style and does not give away the specific interior contents. 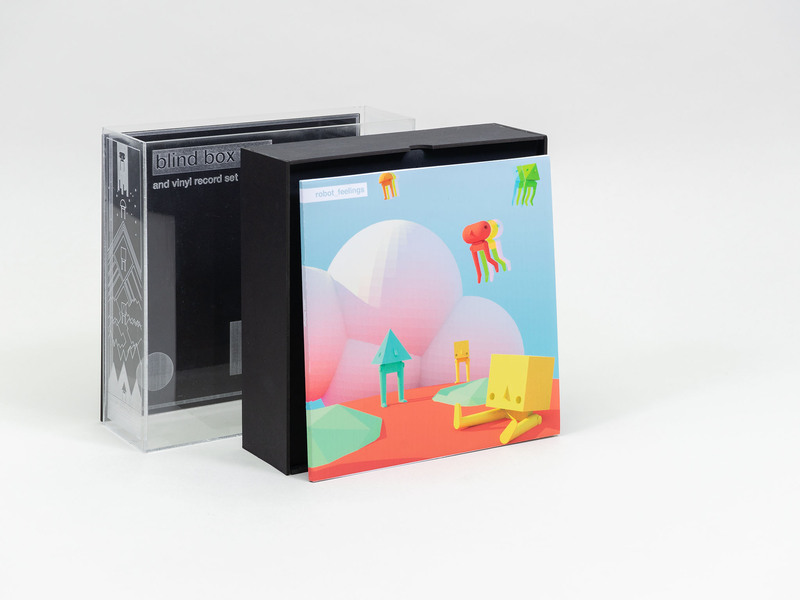 Part of the draw for the consumer is that they might try to complete the tracklisting by collecting every toy. 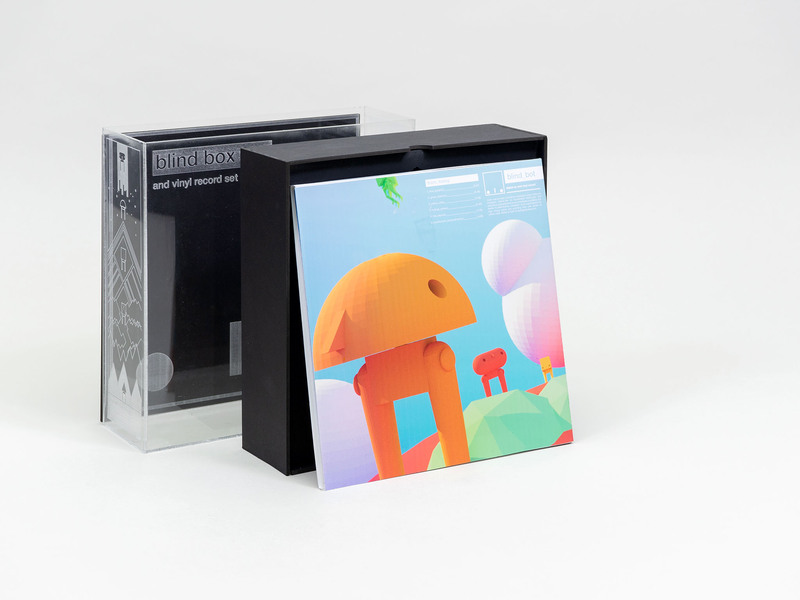 An additional "limited edition" component to the project included a large lazer etched record case. 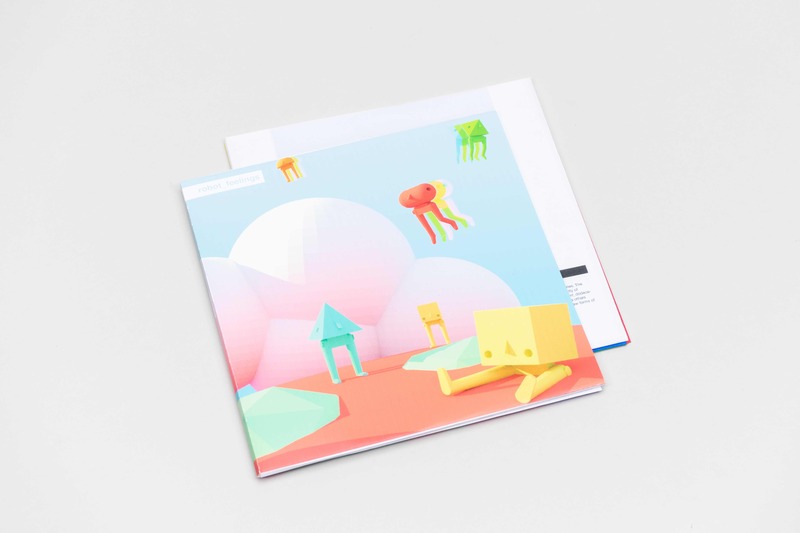 Inside is a large 3D printed collectible art toy, as well as a fully functioning lathe cut record and qr cards to digitally download each track. 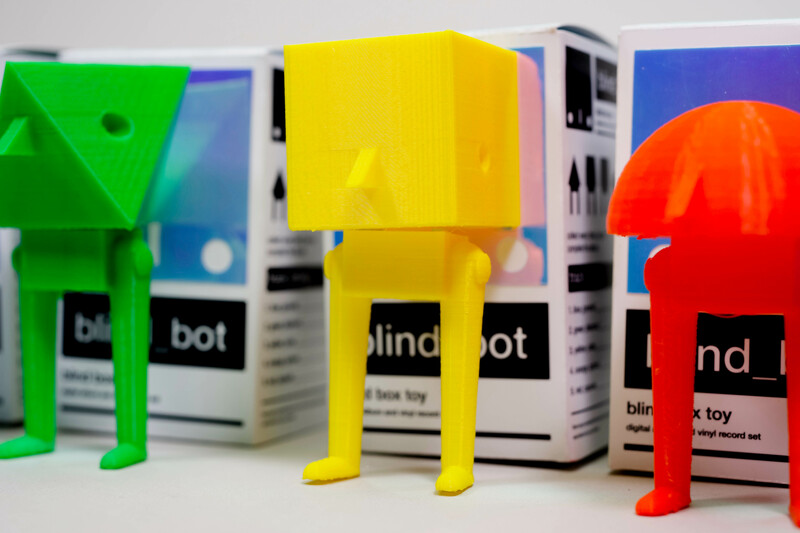 A website, mobile application and digital album accompany the blind_bot toy line and enhance the usability of the product. 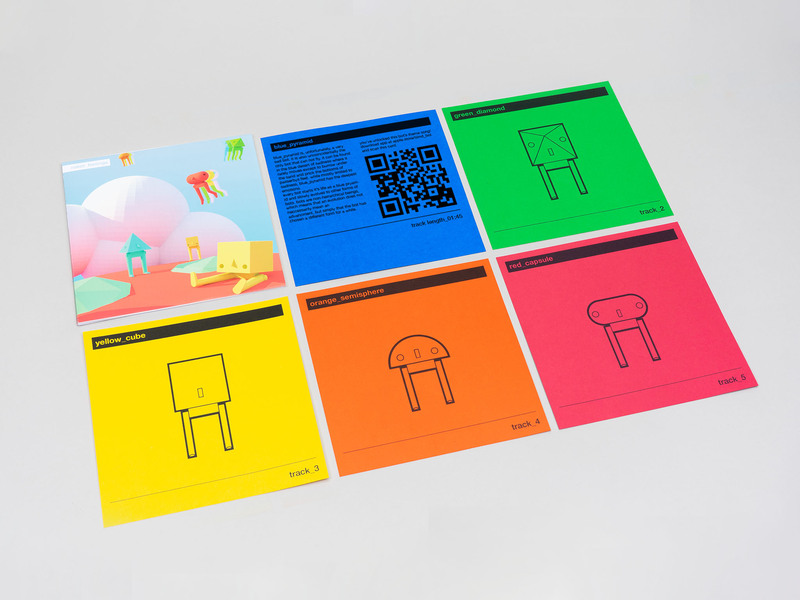 Each toy comes with a download card and QR code linking to that toy's individual track. 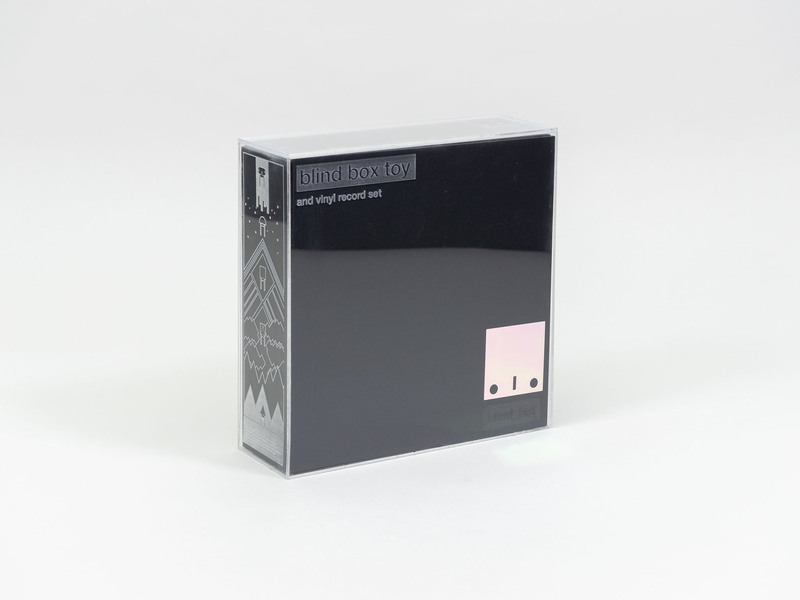 All tracks are self-produced using a combination of instruments and Digital Audio Workstations. 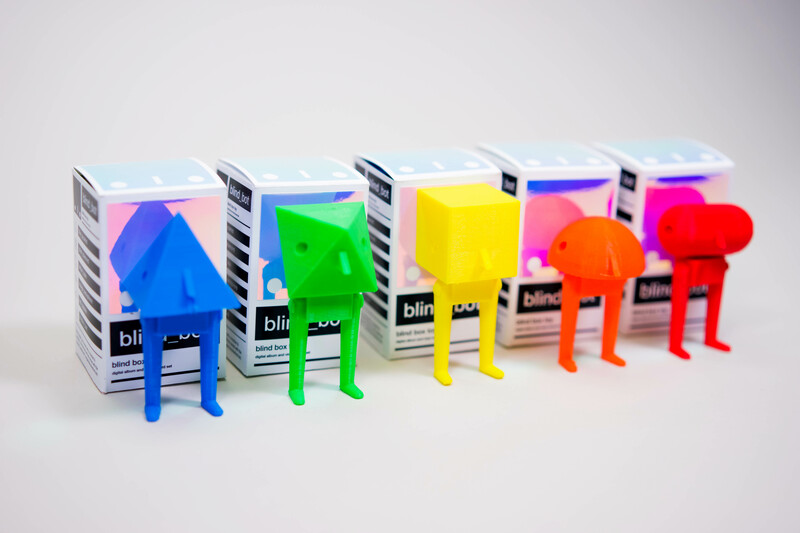 Click below to sample.